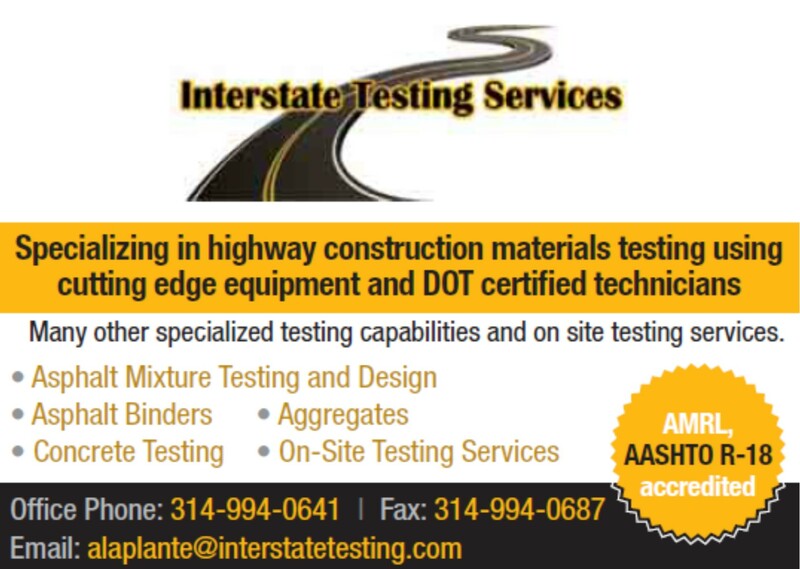 Asphalt contractors in the state of Missouri used approximately 1.5 million tons of recycled asphalt in 2012. That is enough to pave a two lane highway (24’ wide) with three inches of asphalt from Saint Louis to Dallas, Texas! 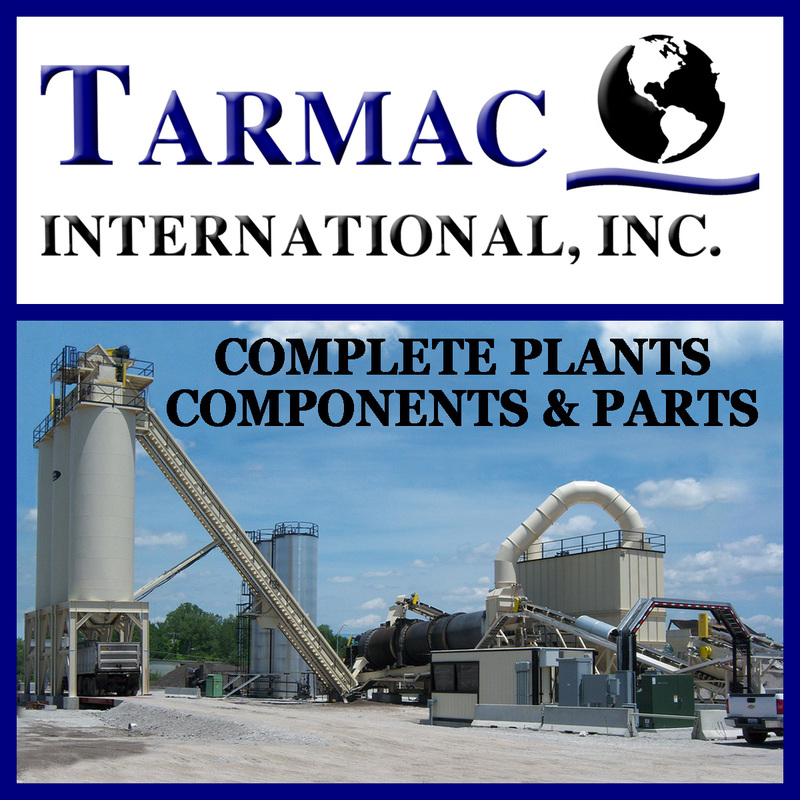 Asphalt Mix Type Selection – A look into different asphalt mix types used for full depth pavement and maintenance applications and a broad look at the volumetrics and quality control associated with these mix types. Topic: Asphalt Mix Type Selection – Kevin Hardee, Ideker, Inc.
Design engineers, consultants, city engineers, and public works officials will learn about mix selection. It is important when designing pavement and putting together a pavement management program that you chose the correct mix for the job. 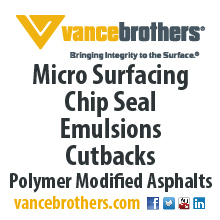 This topic will present a look into different asphalt mix types used for full depth pavement and maintenance applications and a broad look at the volumetrics and quality control associated with these mix types.